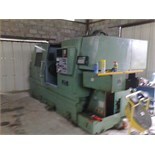 ZEKS MDL. 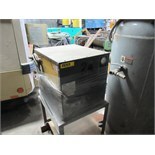 HTA030A100 AIR COMPRESSOR, R22 refrigerant. 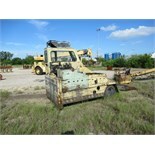 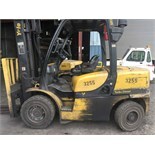 Seller will load for an additional charge. 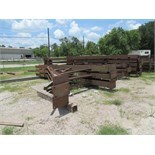 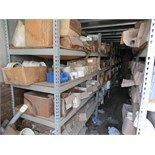 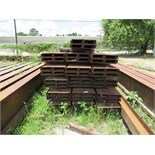 40’ CONTAINER with shelves of ½” to 8” PVC fittings. 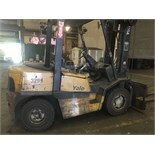 Seller will load for an additional charge. 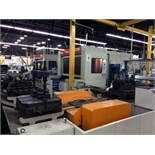 HWACHEON MDL. 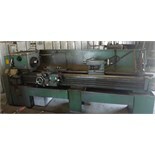 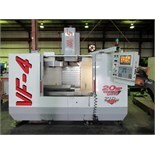 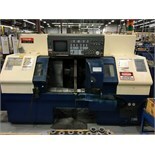 HI-ECO35 CNC LATHE, Fanuc 18T CNC control, 4.13” spdl. 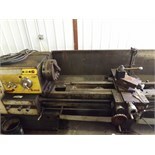 bore, 23.62” sw. over bed, 16. 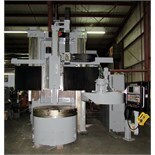 IRD 1,000 LB. 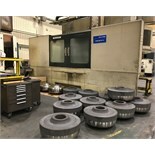 CAP. 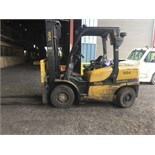 MDL. 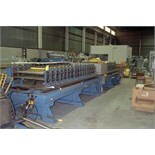 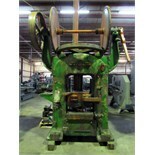 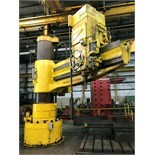 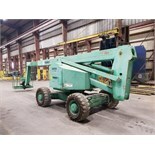 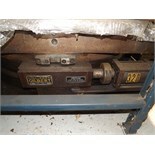 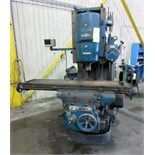 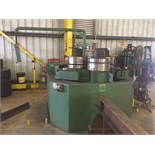 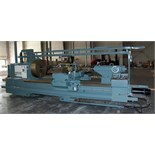 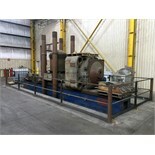 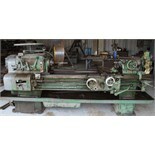 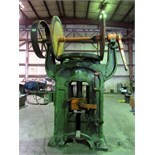 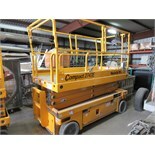 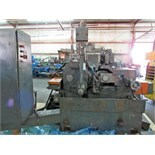 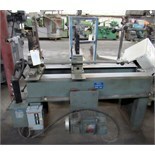 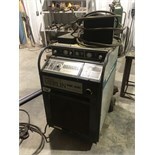 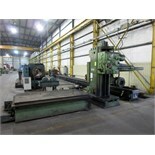 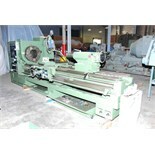 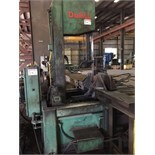 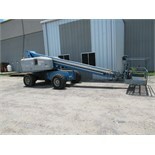 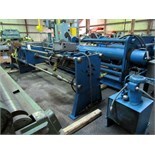 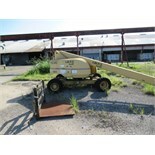 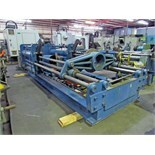 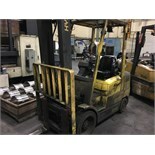 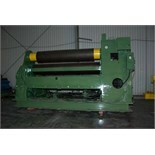 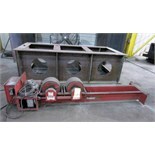 B10 HORIZONTAL BALANCING MACHINE, B Series, 36” max. 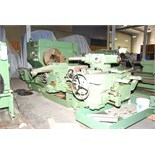 rotor dia., 55”L. 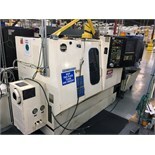 TAKISAWA MDL. 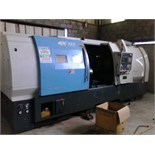 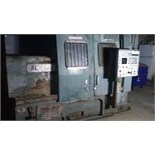 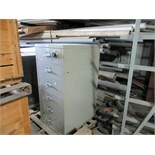 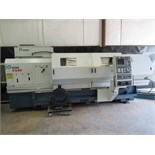 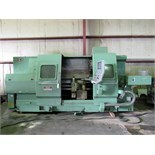 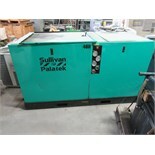 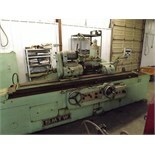 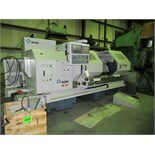 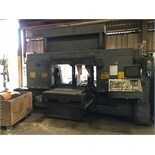 EX-122 CNC LATHE, new 2001, Fanuc Series 21 1-T CNC control, 21” x 1538mm, 12 pos. 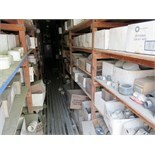 GIDDINGS & LEWIS MDL. 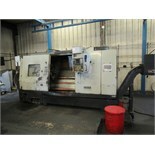 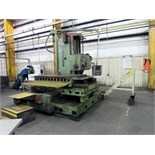 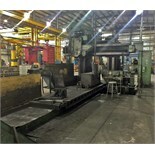 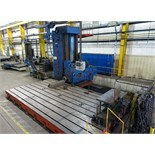 70H-6T-3X CNC TABLE TYPE HORIZONTAL BORING MILL, Numatix CNC control, 6” spdl. 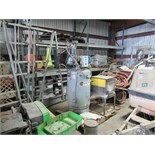 GIDDINGS & LEWIS MDL. 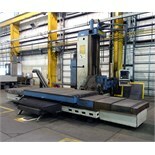 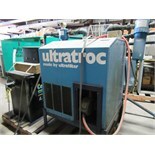 65H5 CNC TABLE TYPE HORIZONTAL BROING MILL, Numatix CNC control, 5” dia.